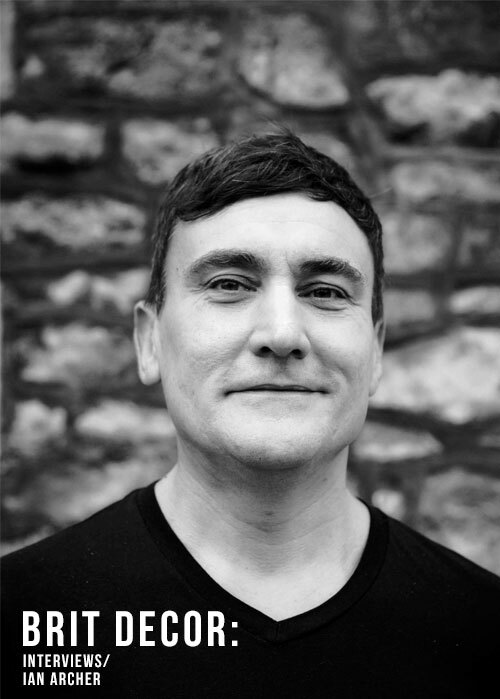 Since 1989, Ian Archer has been gracing the world of design with his outstanding furniture pieces which have attracted the likes of Ercol, John Lewis, Made.com and Heals. However, Ian's successes go far beyond the shores of the UK, with designs launched in Milan, Paris, New York and Stockholm. 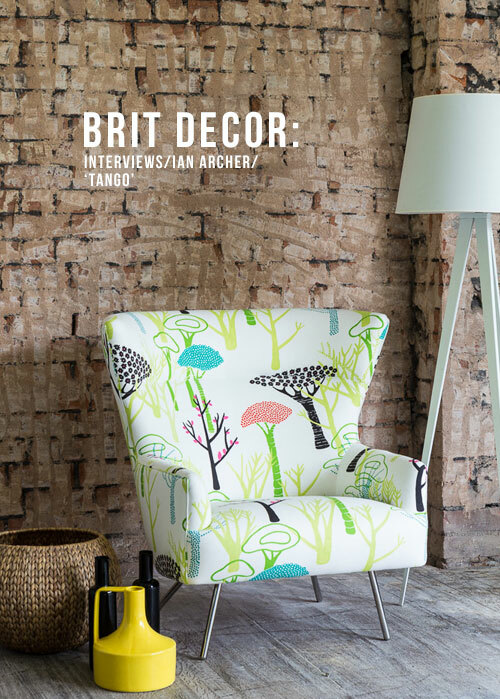 As if this wasn't testament enough to his creative talent, Ian also runs his own hugely successful business, Archer & Co (formerly Couch Design), creating sustainable and high quality sofas and armchairs to high acclaim - his Raffa armchair won the Design Guild Mark Award for British Design and Craftsmanship. How and when did you first discover furniture design? Did you undertake any formal training? cars I did when I was 4! initially sculpture, and subsequently furniture. What inspires and drives you in life? makers, there is often a reference to the past in my work. until I am happy with the final designs. 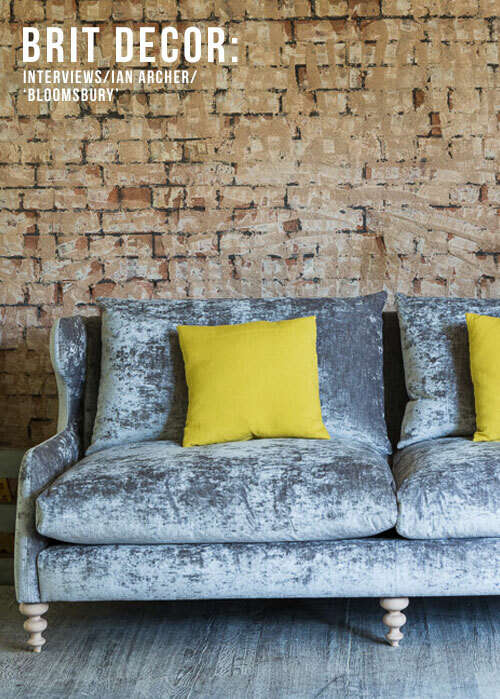 a one off bespoke sofa or chair. What part of the design process excites you the most? of my furniture is really very rewarding. abreast of new techniques & materials. and if so, which ones and why? 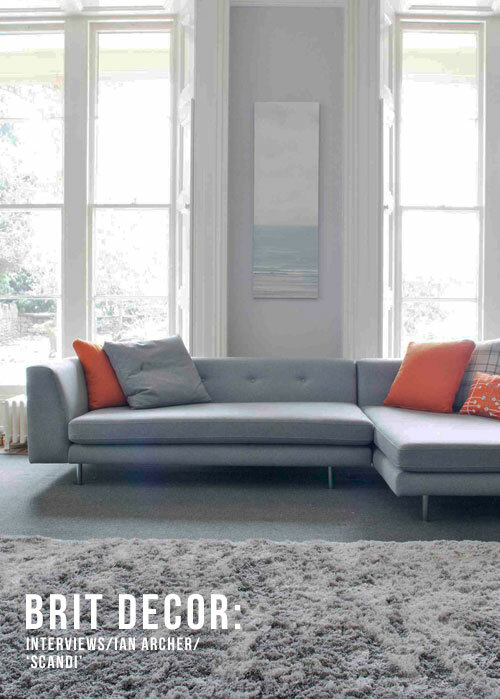 of a range spanning updated 'classics' to more modern 'linear' shapes. Are there any other brands on your wish list for future collaborations? work in Scandinavia and the USA too. 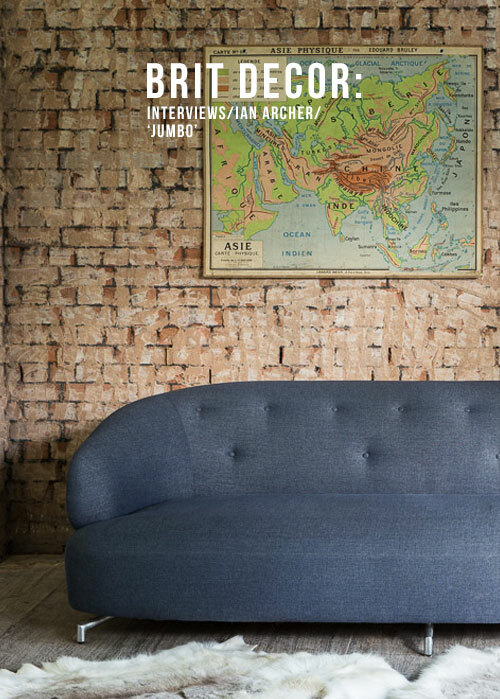 Why did you decide to change the name of your own brand from Couch Design to Archer & Co? 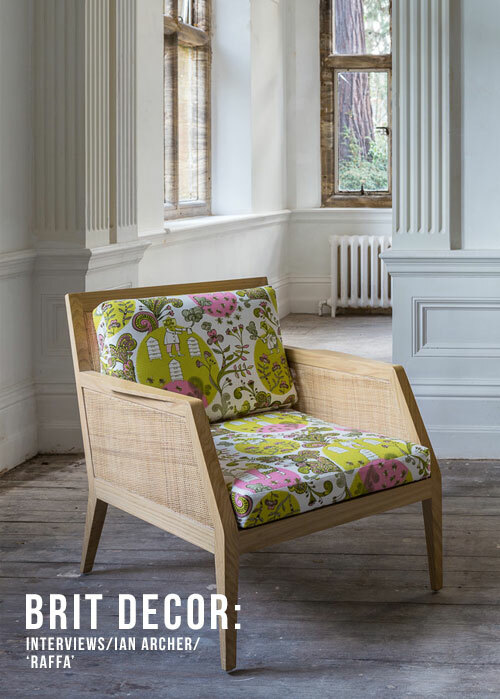 Our range is much broader than just my sofas and armchairs, Judith is now designing her own collection of fabric and the shop stocks accessories and wallpaper by other designers so I felt we needed a name that reflected that change. What is next for Ian Archer? being launched early this year in the UK, Cologne, Paris & Stockholm. Fascinating to read about how Ian got his big break. In the throws of launching our new business & it's really tough getting exposure. Luck, timing and ability - that's it in a nutshell.